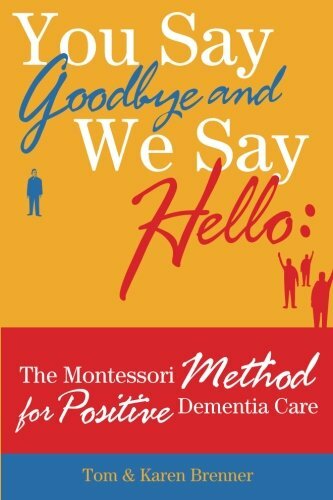 Follow Tom and Karen Brenner as they help people living with dementia, their families and caregivers navigate this challenging condition using techniques first developed by Maria Montessori. This positive and inspiring book values the person being cared for and offers methods and strategies to engage them and help families and caregivers connect. If you have any questions about this product by Brand: Brenner Pathways, contact us by completing and submitting the form below. If you are looking for a specif part number, please include it with your message.